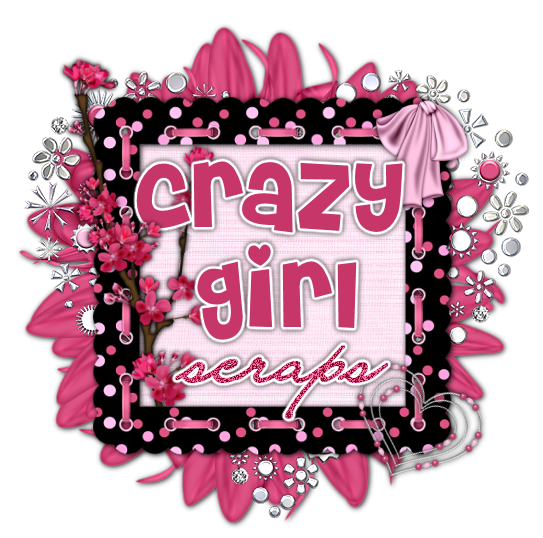 Crazy Girl Scraps: New Tag by Marta!! Look at this awesome tag by Marta! She used my Grunge It kit. The tutorial for this tag is located HERE. writting a tutorial using my kit.